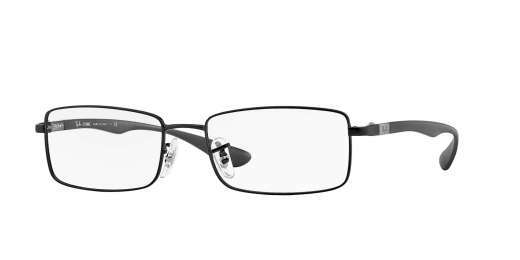 The Ray-Ban RX6286 is created for the man with an appreciation for fashion. 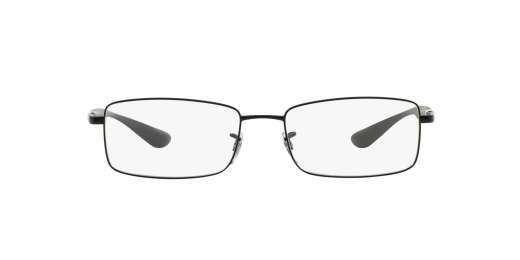 Measuring 54 mm, these frames feature an oval shape that's optimal for wide faces. The RX6286 from Ray-Ban boasts an eye-catching full-rim design. A metal material makes these glasses all the more handsome. And with progressive lenses available, you'll be able to see clearly from any distance. If you're searching for designer eyeglasses at an economical price, you've found them. Make the RX6286 yours.